It’s second vs fourth in the Premier League title race at the Etihad in Sunday’s late game, with both sides playing catch-up to Leicester City, and this clash is likely to be one of the decisive games in the run-in. 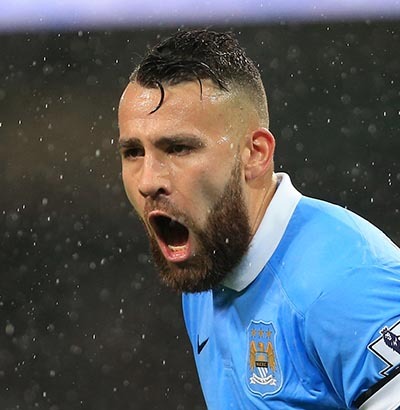 Nicolas Otamendi has endured a difficult time in Manchester since his big-money transfer from Valencia last summer. The £32 million man has been regularly criticised in recent weeks, but manager Manuel Pellegrini will be hoping the Argentine defender has a more convincing performance against an in-form Harry Kane. 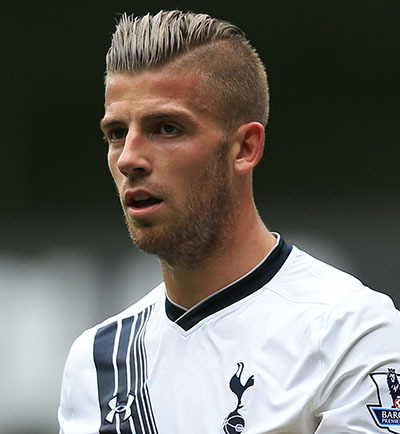 In contrast, Alderweireld has been one of the signings of the season for Mauricio Pochettino’s men. He has brought a new-found defensive solidity to a Spurs side often considered soft. The Belgian has been an ever-present as the North Londoners have conceded a league-low 19 goals in 25 games this season. He will once again need to be on the top of his game if he is to contain the red-hot Sergio Agüero. 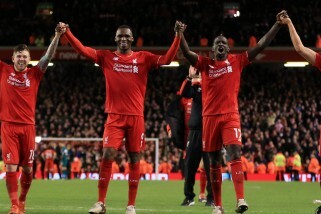 Both sides know the importance of this fixture and they won’t want to give anything away – both centre-halves will need to have a good game at the Etihad on Sunday. Otamendi was named in La Liga's Team of the Season ahead of Sergio Ramos last year. Alderweireld has made the most clearances (197) in the Premier League this season.